Suburban Life is a series of monthly magazines in Bucks, Montgomery, Chester and Delaware counties. The publication attracts an upscale readership through its local editorial focus, with important features such as Best Doctors, Top Towns, Golden Fork Awards, Awesome Attorneys, Official Home Show guide and more. Other editorial topics include fine dining, home & garden, sports, entertainment, health & beauty, fashion, arts & culture, and local events. 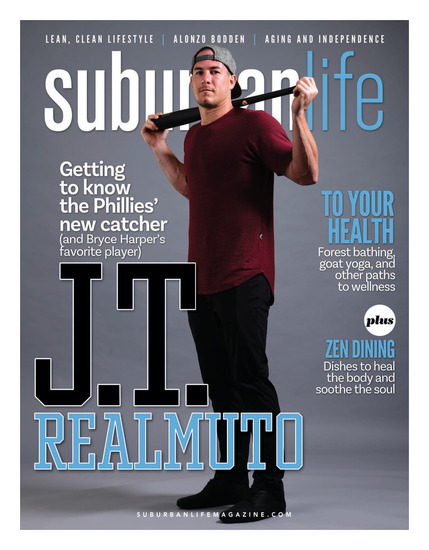 With a total distribution of more than 50,000 homes monthly, Suburban Life mails directly to 31,500 of the most affluent households in the suburbs and drops off more than 15,000 magazines at strategic locations. The target income is $150,000 to $250,000, with an average home value of $650,000 to more than $1 million.